2017 is nearing its end and this is the exact time to look back at the year. I am sure there have been highs and lows in your life. But, as our life is surrounded by the gadgets and we are so dependent on the technology currently, don’t you wanna know about the apps or games that has made at least a slight change in your life? I’m sure that you have your own private list of favorite apps and games which you keep very close to your heart always. However, every year around this time, Google announces its Best Apps and Best Games. And maintaining its tradition, the company has announced the best apps and best games of the 2017 a couple of hours ago. Though this information is already available on the PlayStore, many of us are so busy to even open the application store. If you are one of them, we are so glad that we have helped you in finding the best of Android and the best choices by Google. 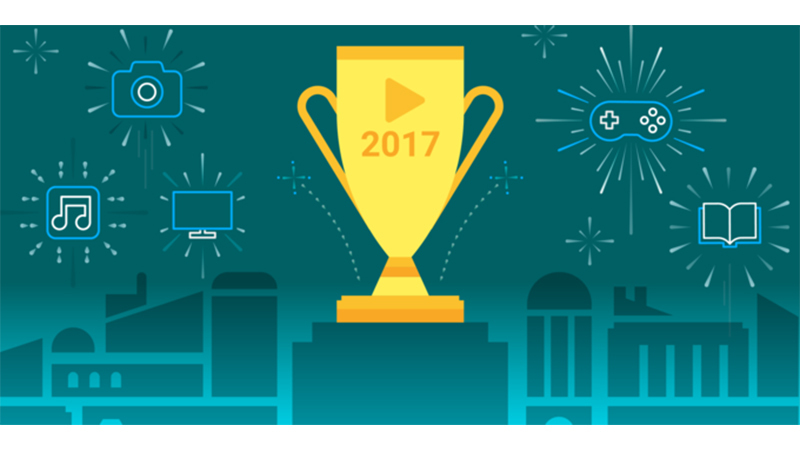 Share us your views on the Best Apps and Best Games of 2017 in the comments section below. Also share if we have missed anything in this list. For more similar posts, visit our PICKS section.